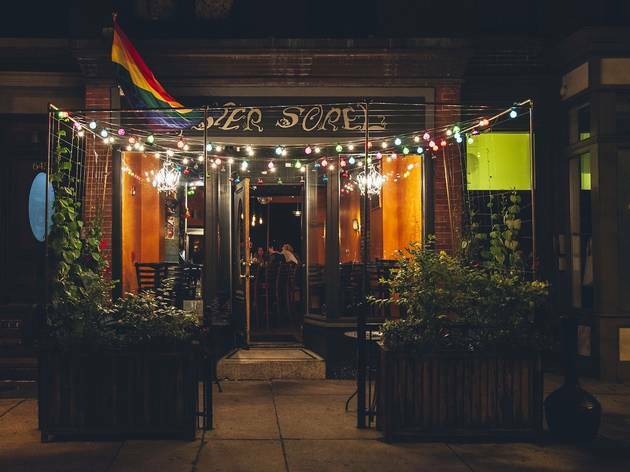 This tiny gem on Tremont Street is the Swiss Army Knife of gay bars—compact, well-designed and capable of helping you out with any romantic fix: Looking to meet someone new? 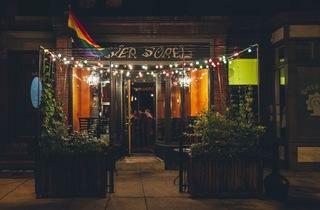 Sidle up to the beautiful marble-topped bar; the cozy confines and friendly clientele make conversation between strangers a near certainty. Ready to take your new acquaintance on a relaxed first date? The booths in the back provide just enough distance from the bar to get better acquainted over a few well-prepared cocktails. And when the love affair is over, finish things off like grown-ups over a bottle of wine at one of the more intimate tables up front. From there, it’s just a few steps back to the bar, where you can start the whole cycle anew.